Home | Anime & Games Cosplay | Bleach Cosplay | Bleach Espada Arrancar Luppi Cosplay Costume | Bleach Arrancar Luppi Cosplay Wig_New Arrival!! 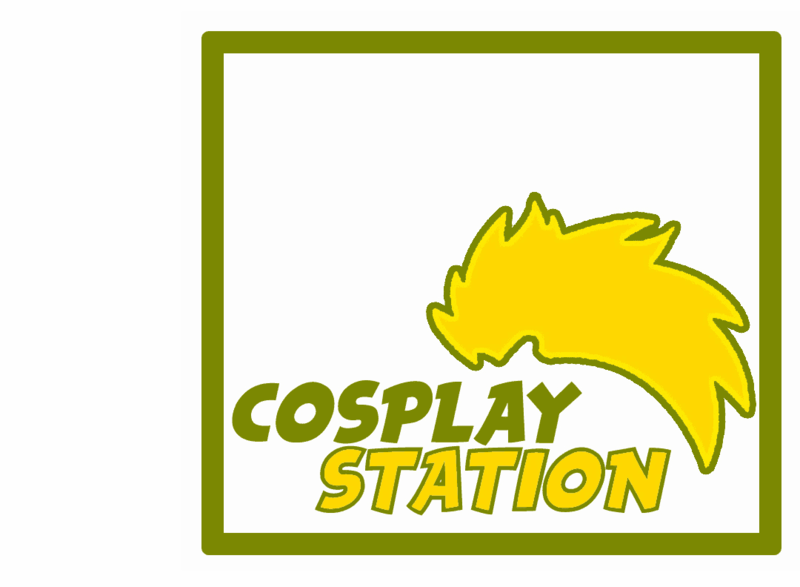 Home | Anime & Games Cosplay | Bleach Cosplay | Bleach Arrancar Luppi Cosplay Wig_New Arrival!! 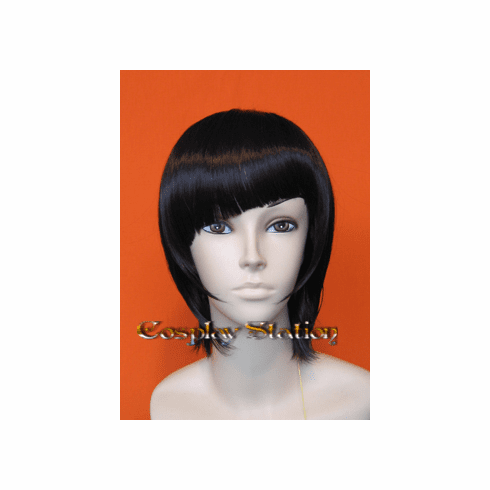 Bleach Arrancar Luppi Cosplay Wig_New Arrival! !